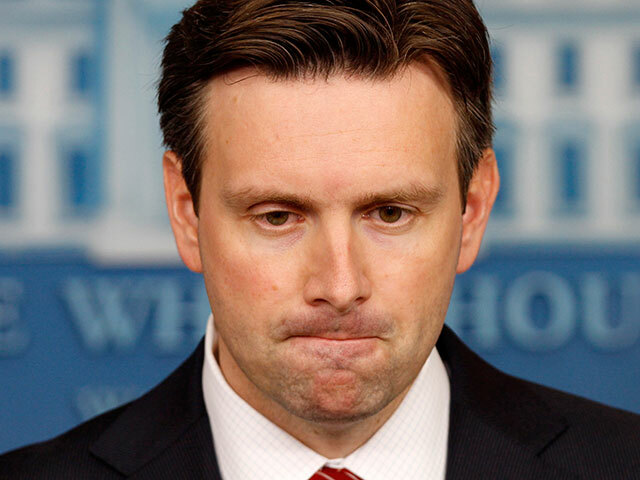 White House Press Secretary Josh Earnest reacted to the news of a second American journalist beheaded by ISIS. Just minutes before the White House press briefing, news broke that ISIS terrorists had released a beheading video of U.S. journalist Steven Joel Sotloff. Earnest said that he couldn’t confirm the authenticity of the video but that intelligence officials would be investigating it. After beheading journalist James Foley on camera in August, ISIS militants threatened to execute Sotloff if America didn’t stop bombing ISIS targets.